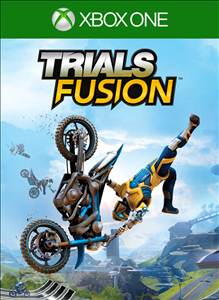 Available now, Sixty-Six is the first expansion to Ubisoft's Trials Rising. The expansion will add twenty new tracks, two new skills games and more as players take a trip across one of America's most iconic roads. The latest title in the Trials series came with a few major bugs to fix, but fortunately, RedLynx is already dishing out new updates to change this. The first item on the list: leaderboards. This week, we have four more streams scheduled for your viewing pleasure over on our Mixer channel, and as always, we'll be giving away a code for each game we stream to a lucky viewer in the chat. 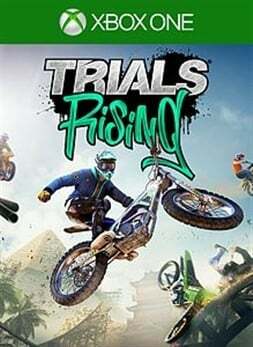 We're giving away a free copy of Trials Rising in our next Mixer stream. 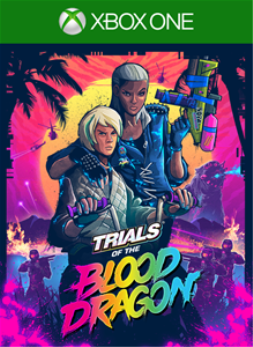 Head over to our Mixer channel for a chance to win, and watch our resident Trials expert get to grips with the new game. 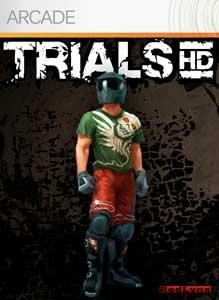 The first Trials game with achievements was Trials HD, which was developed by RedLynx, published by Microsoft Studios and released on 12 August 2009. 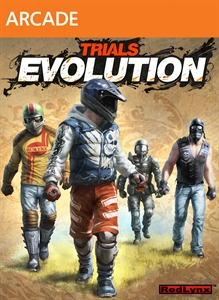 Since then there have been 4 more games in the series with achievements, the most recent being Trials Rising which was developed by RedLynx, published by Ubisoft and released on 26 February 2019.